The pop music star has toured in five continents over the past 12 months. 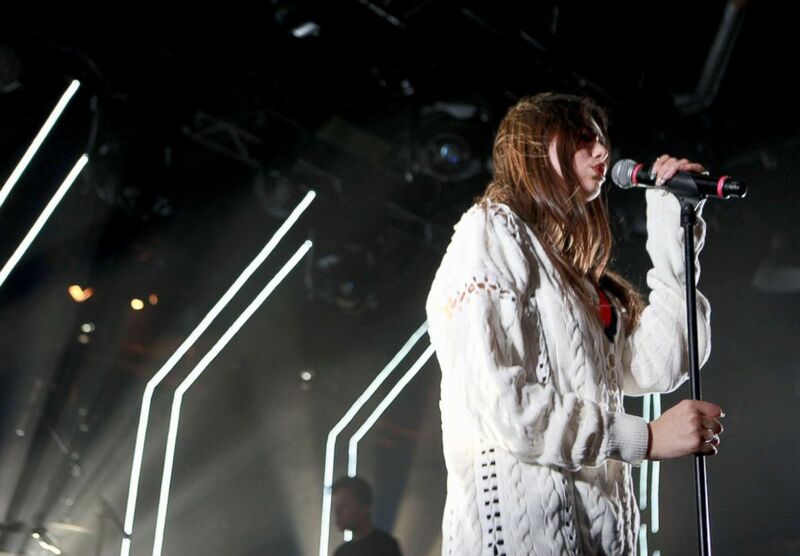 You could make the argument that music is in Lipa’s genes — her father was a musician in Kosovo. “He [sang] in a band called Oda. I think [how] I benefited from that was the music was always played in the house,” she recalled. 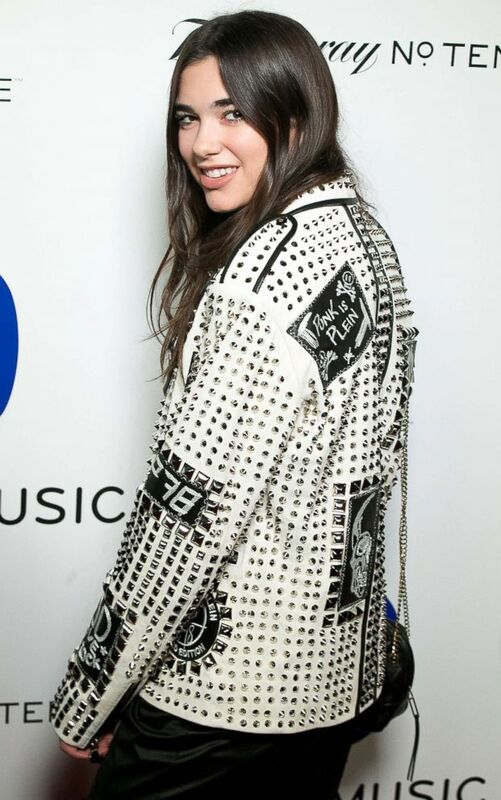 Dua Lipa arrives for the 58th annual Grammy Awards at Milk Studios, Feb. 15, 2016, in Los Angeles. Though her father encountered substantial national fame in Kosovo, he relocated before the Kosovo War to England, where Lipa and her siblings were born. Dua’s attachment to her heritage runs deep. “My parents have always made sure that I never forget the place where I’m from. They’ve always kept the language alive at home. They’ve made me embrace where I’m from.” She and her father, Dukagjin Lipa, created a three-day music festival called “Sunny Hill,” in her hometown of Prishtina, Kosovo, to raise money for the Sunny Hill Foundation, a youth center offering creative arts. Lipa herself has been an aspiring artist since childhood, though she was told early on that she didn’t have the voice. But she went all in with training and studying, and eventually posted videos of herself covering songs on YouTube. Singer Dua Lipa performs onstage at the 2016 SXSW Music, Film + Interactive Festival at Hype Hotel, March 18, 2016, in Austin, Texas. “I had no idea what genre or what sound I wanted to have, but I just went in and I just wrote and I had all these songs — I had a collection of songs,” Lipa said. For Lipa, songwriting is a therapeutic process. 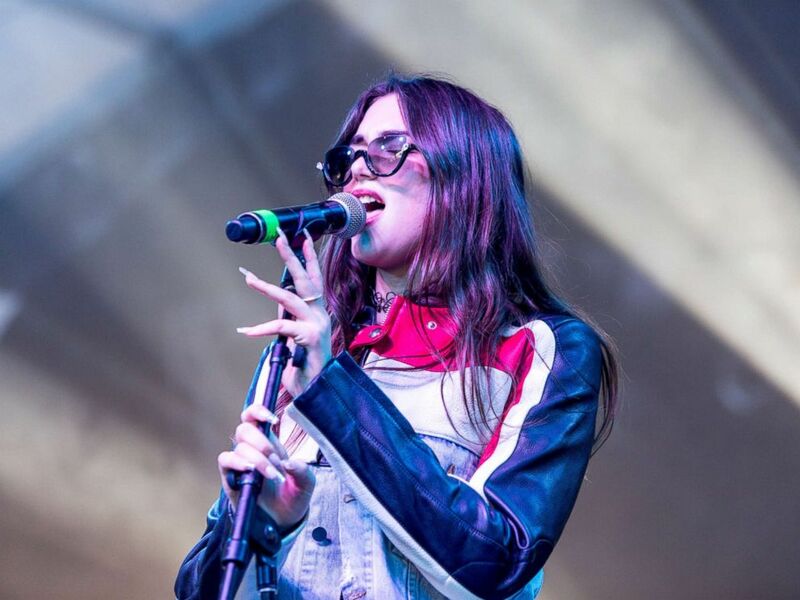 Dua Lipa performs onstage during SXSW, March 17, 2016, in Austin, Texas. And getting to see her fans sing those same lyrics has made her journey to where she is today all worth it.